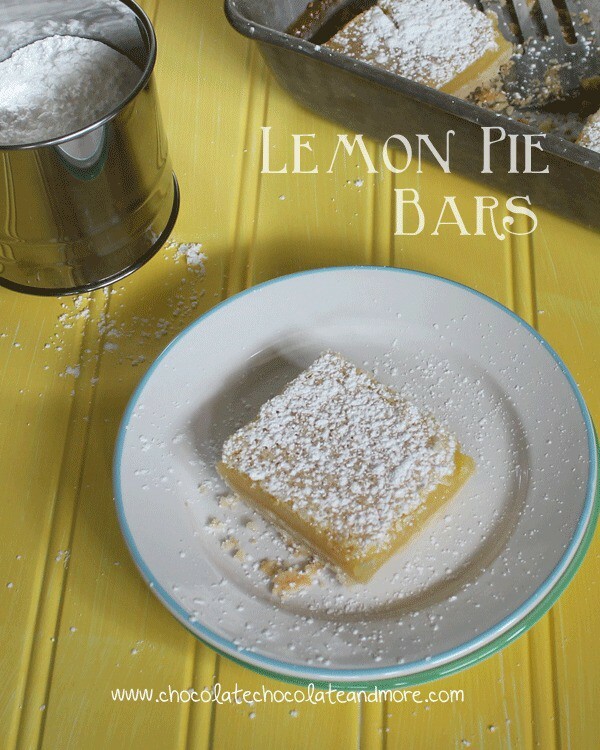 Lemon Pie Bars - Chocolate Chocolate and More! 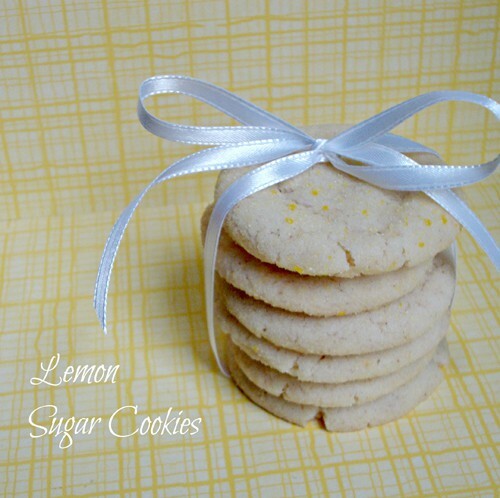 I have a love affair with lemon. I love anything having to do with lemon. 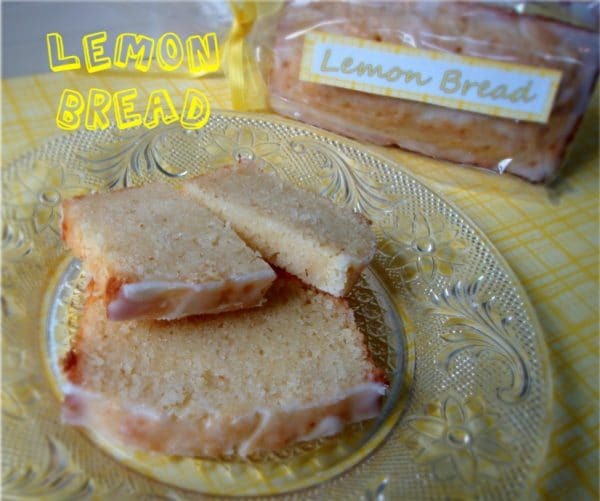 Lemon Cookies, Lemon Pound Cake. 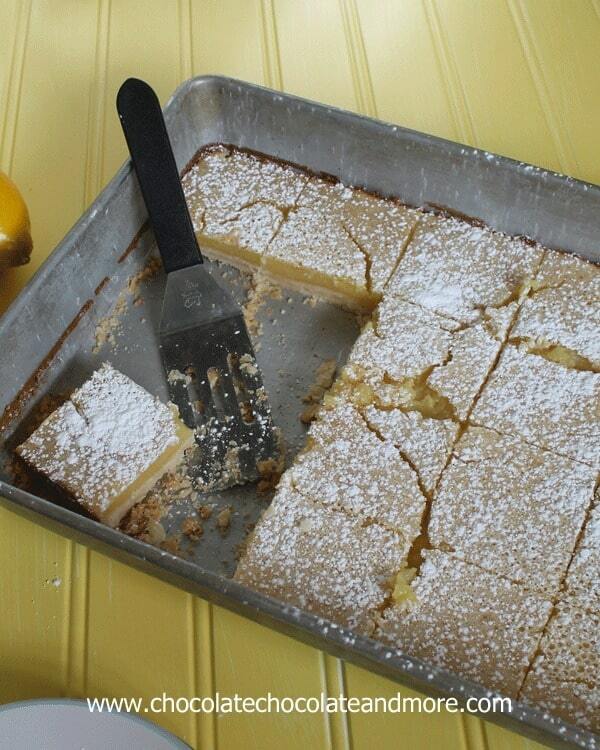 Lemon Cheese Squares. You get the idea. When I was a kid, there was a box mix for making Lemon Squares. I think it was made by Sunkist, whatever. Anyway, those bars were incredible. Then then mix just disappeared from the shelves. Probably some distribution thing, but I was crushed. As box mixes go, this was one of the best. Time passes, I find other new wonderful recipes to try. I learn to bake from scratch. And then I stumble across a recipe from All Recipes. It was actually in the teaser magazine they sent with another magazine. I don’t even remember which one. They also printed a review that said it needed more filling so I adjusted the recipe to allow for it. If I do say so myself, I think these bars are the perfect ratio of crust to filling and the taste, dare I say it, is better than I remember from that box mix. In a large mixing bowl, combine flour and confectioner's sugar, stir just to combine. Using a pastry blender, cut butter into flour until it resembles pie crust dough. Press dough into the bottom of an ungreased 9 x 13 pan. Bake crust in a preheated 350 degree oven for 18-20 minutes, just until edges start to turn golden. While crust is baking, prepare filling. Whisk together filling ingredients until smooth and a foam begins to form on top. Let filling rest. When crust is done baking, remove from oven. Stir filling to blend foam back in then pour over baked crust. Bake again for 20 minutes, or until top turns golden brown. Let cool completely. Sprinkle with powdered sugar just before serving. Tip. Dip knife in water before cutting for a cleaner cut. 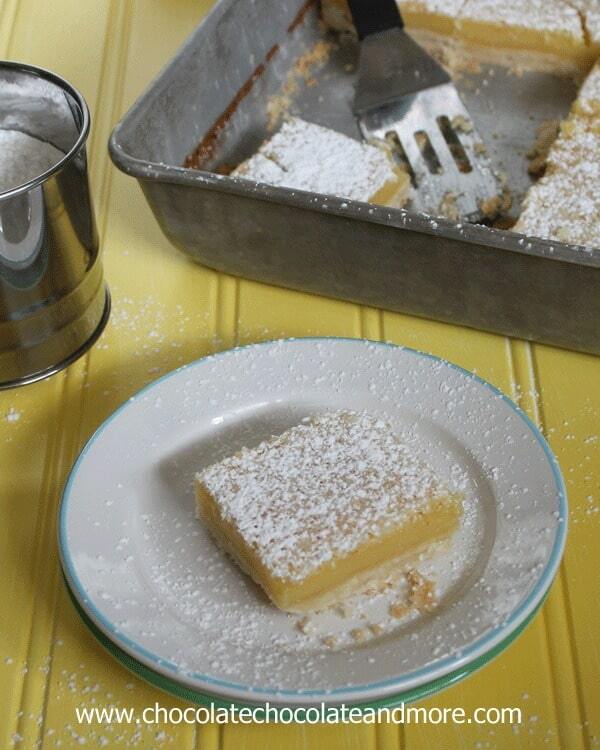 I love lemon bars…it’s been years since I’ve had some. I’ll definitely be trying these out at some point these summer. What a gorgeous pie bar!! 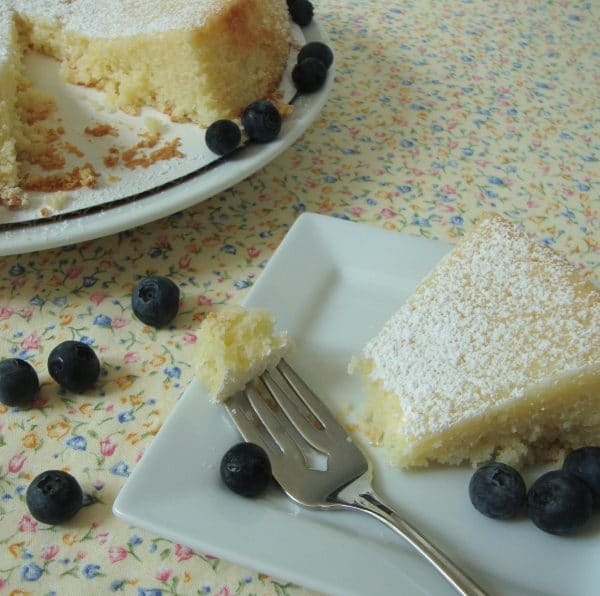 Joan, I love lemon bars so much and I made a different version recently. Yours looks scrumptious!! 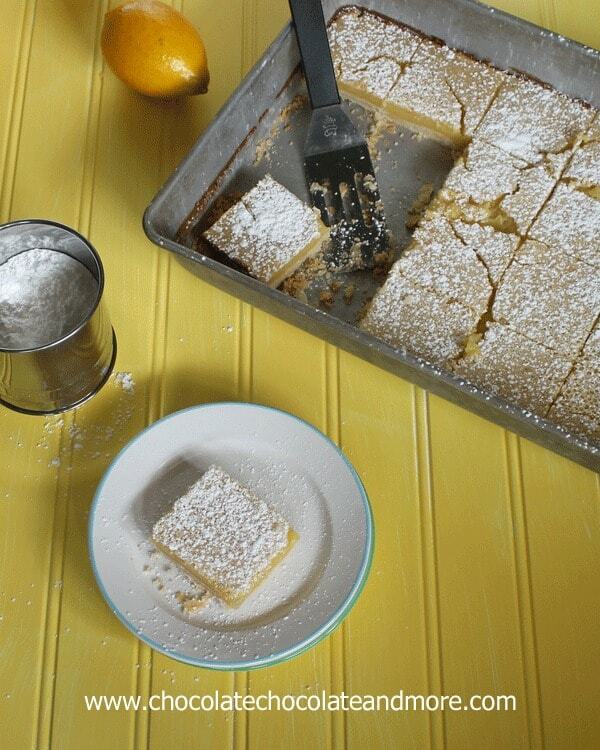 Love all these lemon bars! These pie bars look fabulous Joan! Yum! These looks incredibly delicious. 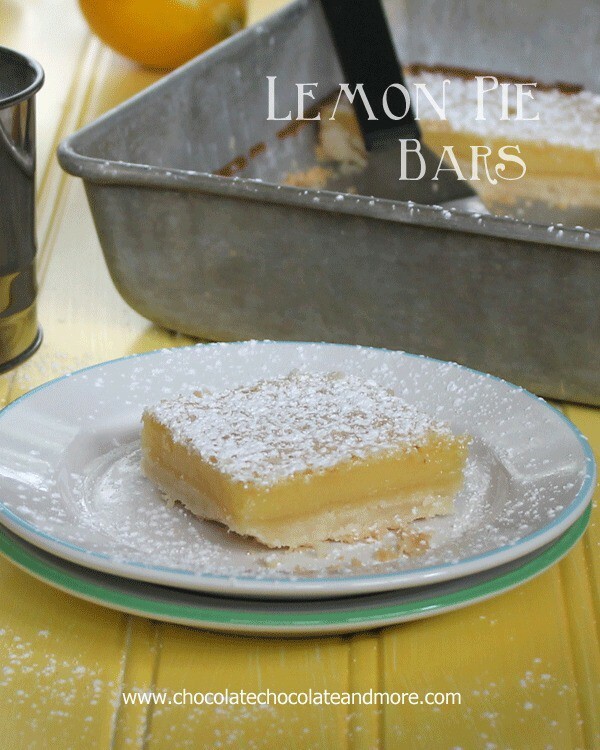 I was looking for a lemon bar recipe to make for our family reunion and am excited to find these….going to try them today! To die for! Love them! I’ve pinned it! Thanks for sharing at Two Cup Tuesday at Pint Sized Baker. I remember those Sunkist lemon bars. I used to make my Mom bake them alllll the time. I am so excited to try these. It has been a long time since I have had a good lemon bar. I will let ya know how they turn out! I am so with you! 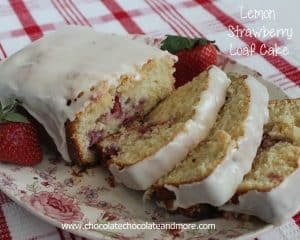 I absolutely CANNOT get enough of anything lemon! The more lemony the better !!! 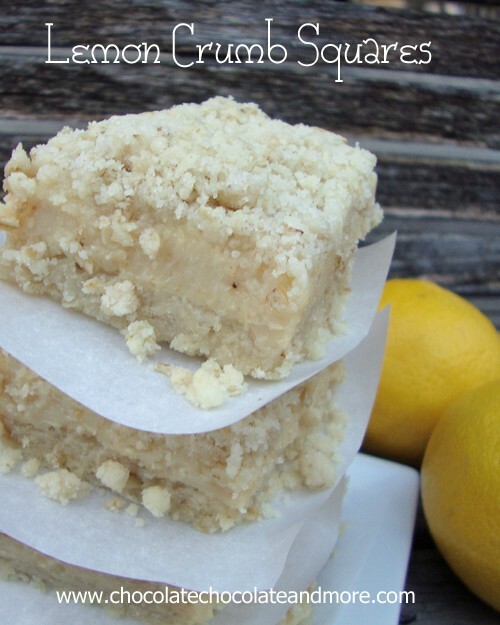 And my hubby is the lemon bar fanatic king! I will so be making these this week for his lunches! Thanks so much!! My question is .. do we use the whole egg as stated or just the yolks ? Thanks for the recipe.. just waiting for a reply to make them. I made it the other night for a dinner party I was hosting. It was such a big hit. Can I use lime rather then lemon?????? ?